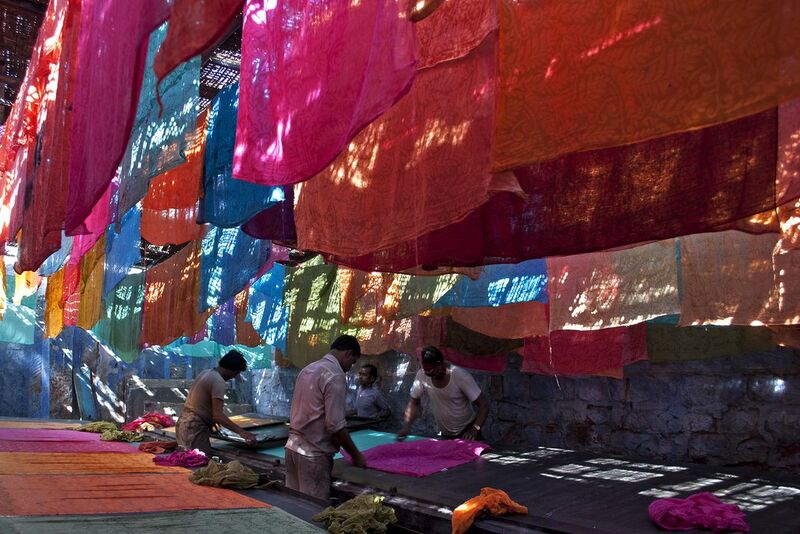 Jodhpur is famous for its printing works in clothes. In a very small unit workers were busy in printing clothes. Date Uploaded: Nov. 26, 2011, 10:21 p.m.